HANDICAP UTILIZATION ANALYSIS WORKSHEET 7-1-85 A B C D EEO CATEGORY TOTAL EMPLOYEES HANDICAPPED EMPLOYEES *HANDICAP LABOR MARKET REPRESENTATION UTILIZATION 1 97 15 6.10 +9.08 2 565 75 5.19 +45.68 3 39 5 5.19 +2.98 5 68 1 5.19 -2.53 6 164 17 4.29 +9.96 Total Job Service Handicapped Employees 12.11 FORMULA: C x A + - B = D *Handicap labor market representation by EEO category is from the 1970 census. Total handicap information from the 1980 census is not available at the present time. 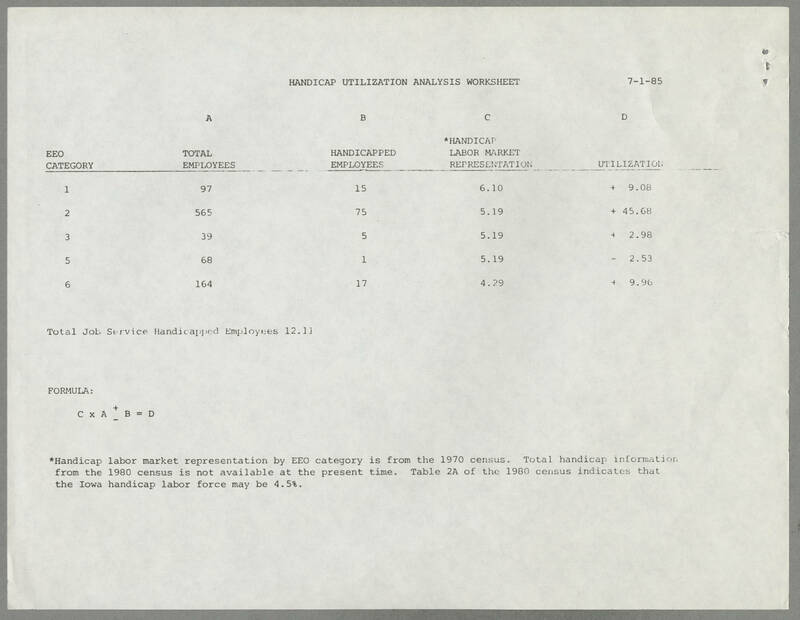 Table 2A of the 1980 census indicates that the Iowa handicap labor force may be 4.5%.